Due to an adult industry performer testing positive for HIV this week, the Adult Performer Advocacy Committee (APAC) requests a three-day industry-wide production hold while doctors perform confirmatory tests. During this period, anyone who has been exposed to the patient within two weeks prior to the patient’s last negative test through the time the performer tested positive, will be called to test for HIV. The patient will be re-tested to establish whether the result was a false-positive or if there is need for further testing. APAC will release a statement within three days regarding whether the production hold is called off or if a two-week moratorium is necessary. Due to HIPAA regulations, personal or health information about this patient is not allowed to be released. 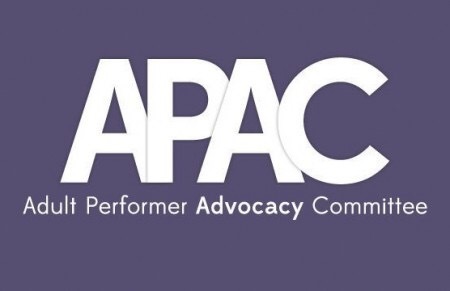 APAC is asking fellow performers to show compassion towards each other and to our unnamed peer who is currently waiting for the results of their confirmatory test and to abstain from speculating about the patient’s identity. ← 3 day moratorium called.